The all-in-one PLNAR SDK—built for home improvement retailers, furniture providers, interior designers, online home product companies and others that require dimensioning capability—integrates seamlessly into existing business applications and was designed with the consumer in mind. AUSTIN, Texas--(BUSINESS WIRE)--SmartPicture Technologies, a dimensioning intelligence platform powering the best 3-D modeling experiences, announced today it has released a software development kit (SDK) for its augmented reality dimensioning app, PLNAR. Since its launch alongside iOS11 and ARKit in September 2017, PLNAR has been downloaded more than 200,000 times, and users have created a total of 40,000 projects. 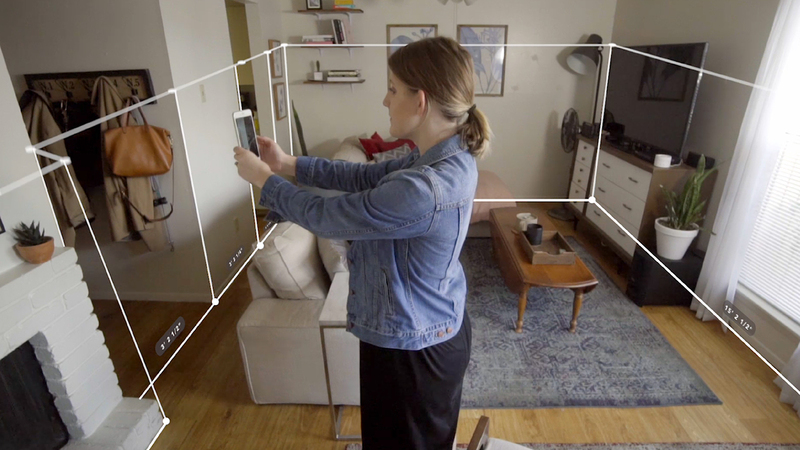 The SDK serves as customers’ primary entry point to using PLNAR’s AR measurement capabilities and cloud integration features in their own apps or cloud platforms. Its release comes after the launch of a suite of PLNAR membership options for professionals, primarily in the home renovation, interior design and insurance industries. Connect to PLNAR algorithms and APIs in the cloud. For additional information and pricing, please visit https://pro.plnar.co. SmartPicture Technologies is a venture-backed startup based in Austin, Texas. SmartPicture takes the traditional truck-and-tape measure estimation and claims process and replaces it with an augmented reality-powered SaaS dimensioning solution.